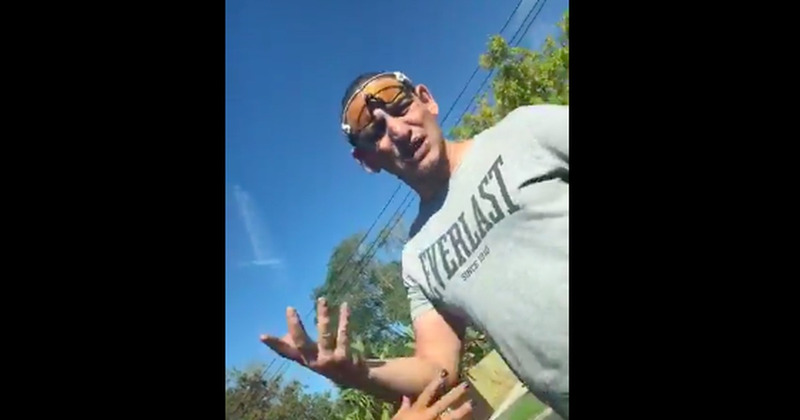 Following the recent spate of hate crimes in the US, an Indian man in New Zealand was allegedly racially abused in a road rage incident. He captured this incident on a video streaming live on Facebook. The alleged harasser was a white man who was driving along with his wife in a white Holden. Though his wife tried to break up the argument, the white man allegedly mooned the camera. Assuming it was over, Singh parked his car on the side of the road. But even then, the white man pulled over and continued his racial rant. "It really shocked me. I was really shaken," Newshub quoted Singh as saying. Both the Indian men have filed complaints with the police.